Early bird registration is now open for IPIC2019! Register today to benefit from the best rates IPOPI has to offer. Don’t miss out on your chance to benefit from this unique conference focused on diagnosis and clinical care of primary immunodeficiencies (PIDs). The congress language is English but simultaneous translation to Spanish will be available for all Spanish speaking attendees. 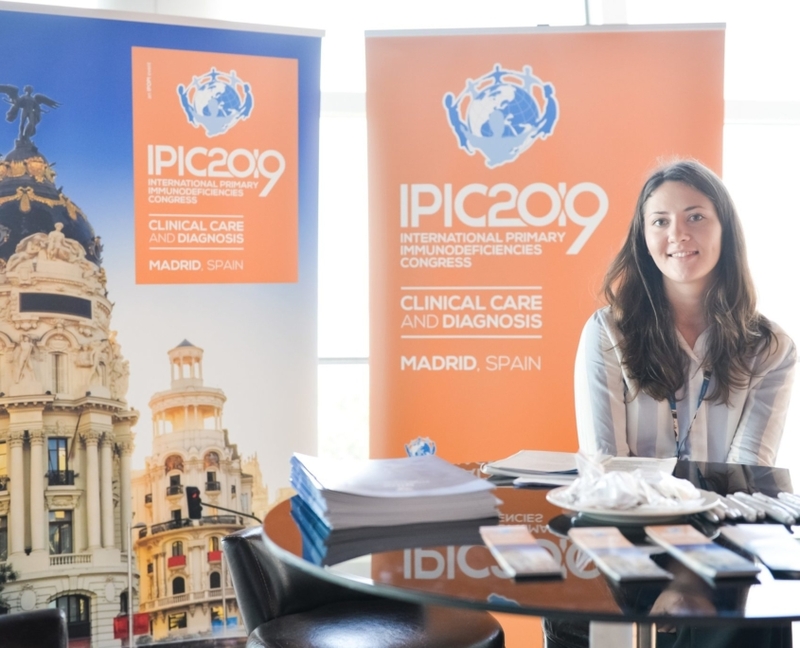 The IPIC2019 Scientific Committee invites you to submit an abstract for poster presentation for original contributions to the field of clinical care of Primary Immunodeficiencies (PIDs). 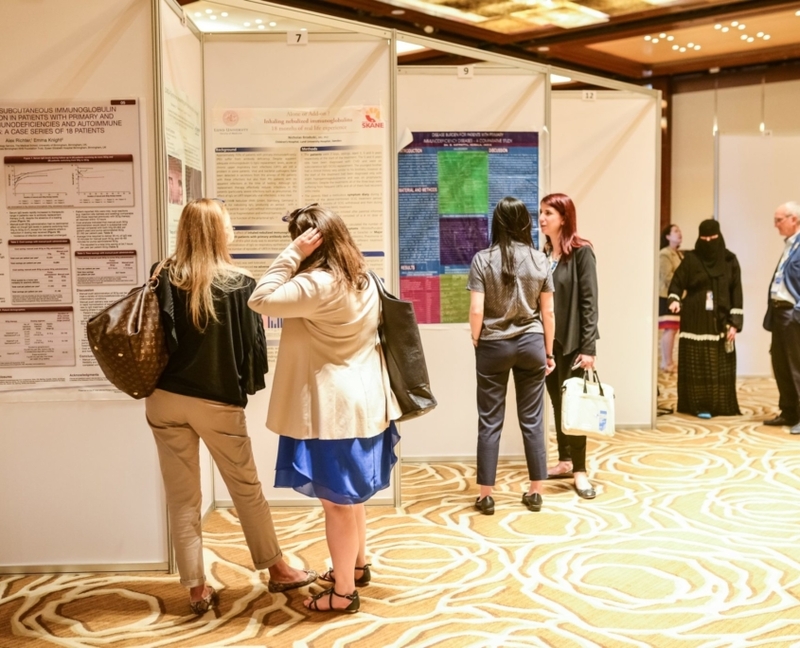 The 3 best abstracts will receive a certificate and a grant as well as the opportunity to give an oral presentation of their posters in a dedicated congress session.